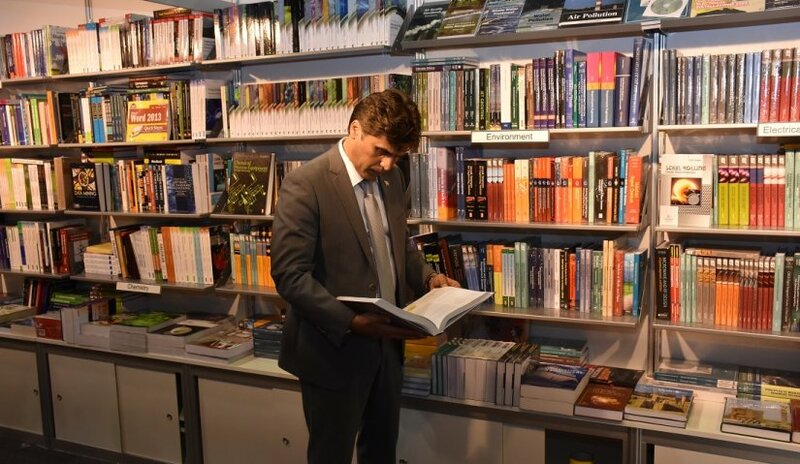 A delegation from Al Falah University visited Sharjah Book Fair on Wednesday 04/11/2015 to further enhance the university’s Library to support academic research and the teaching process. The delegation was headed by Dr Sameer Al Barghouthi, Vice President for Academic Affairs and included Dr. Khalid Hinidi, Dean of Mass Communication, Ms. Ghaida Al Rawashdeh,the Head of General Education and Mr. Emad Shaaban, Head of Library. 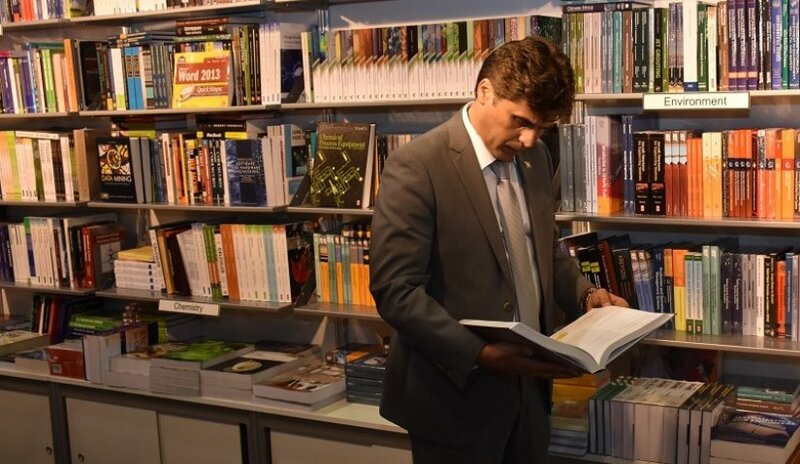 A number of distinguished authors, poets, intellectuals, artists, and journalists from around the world will participate in the book fair this year. The fair is also packed with cultural activities, a children’s festival and even cooking demonstrations.